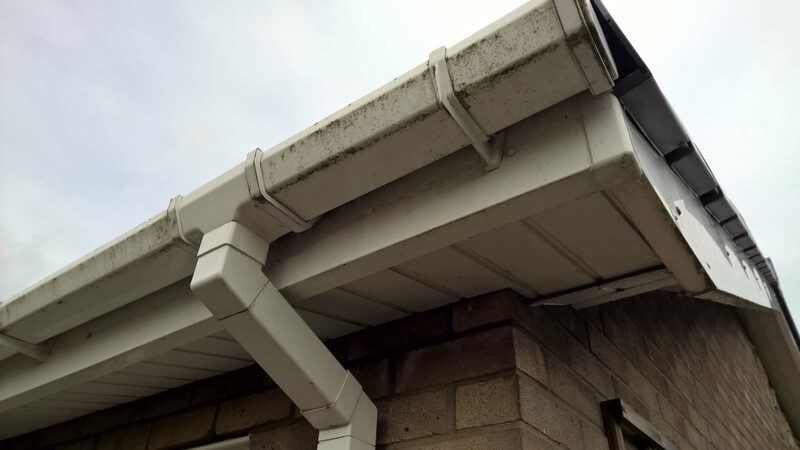 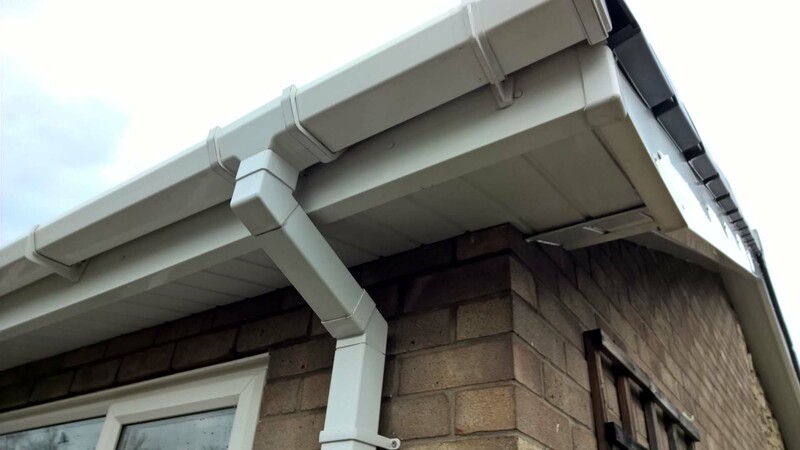 PDWCS Ltd also clean UPVC guttering, fascias, down pipes, conservatory roofs and any other plastic materials on your property. 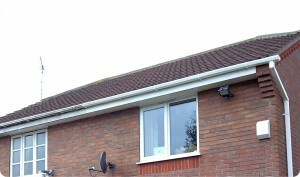 We can bring unsightly dull, green and dusty UPVC back to looking new and at its best. 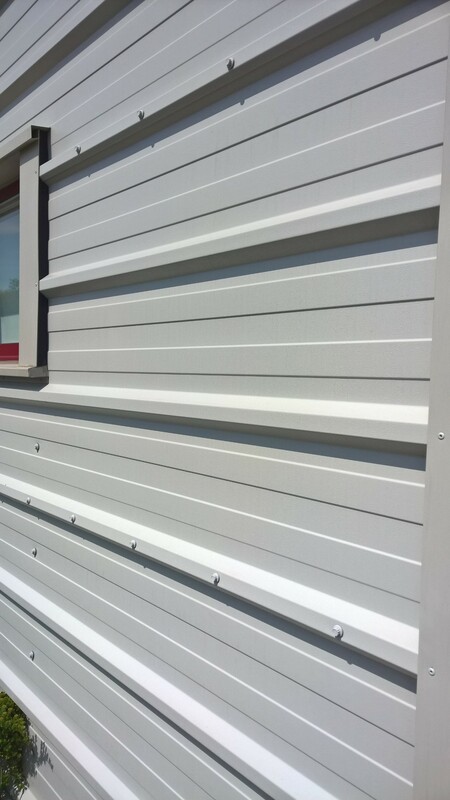 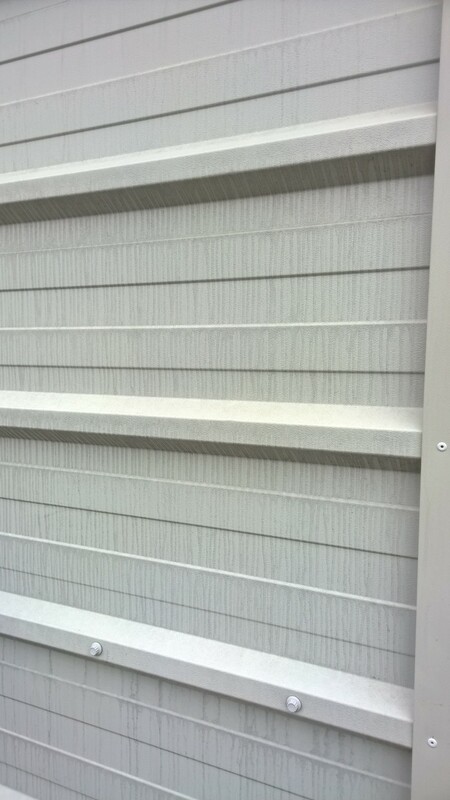 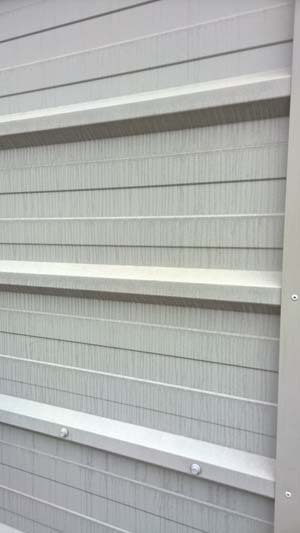 This is all done from the ground using our 100% pure water pole system. Don’t just take our word for it, take a look at some of our before and after photos. Please contact us today to discuss your requirements.